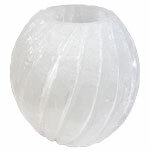 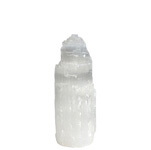 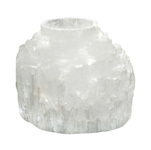 These tealight candle holders are naturally formed selenite crystals from Morocco. 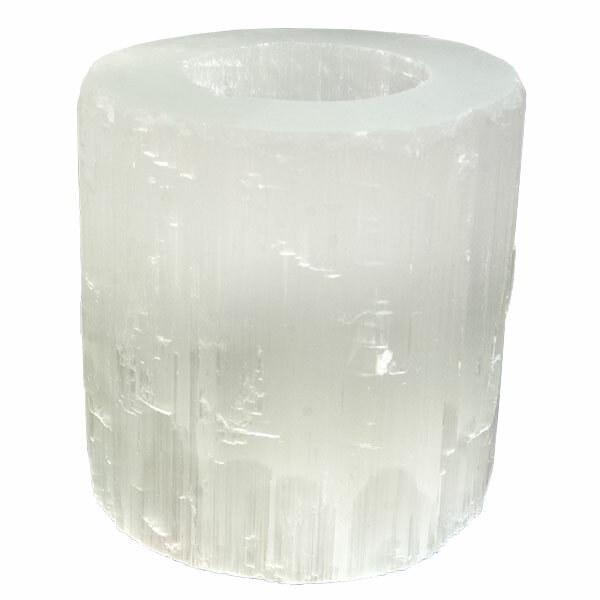 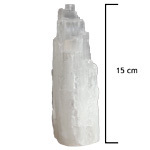 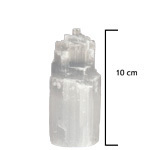 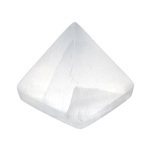 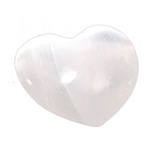 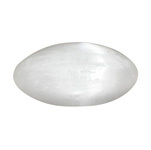 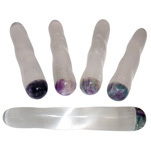 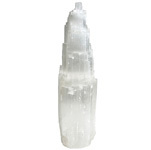 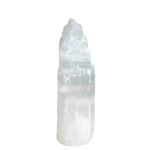 A perfect home or office accessory, selenite has many healing properties and benefits. 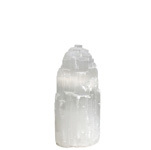 When lit, the candle emits a soft light that helps to calm the mind.